I want to put a rack in my Chevelle. Anyone have an tips? I know kits exist for 68-72 Chevelles and some Fbody cars. I think I want to measure the frame rail spread on those 2 models and see if they might work on mine. Nice car sir. I've wondered the same. Here's one to check out? Thanks I will have to call them to see if they have specs. ratnfested wrote: Thanks I will have to call them to see if they have specs. I would look into a universal rack and then modify the tie rods for what you need. My 70 is a universal setup. 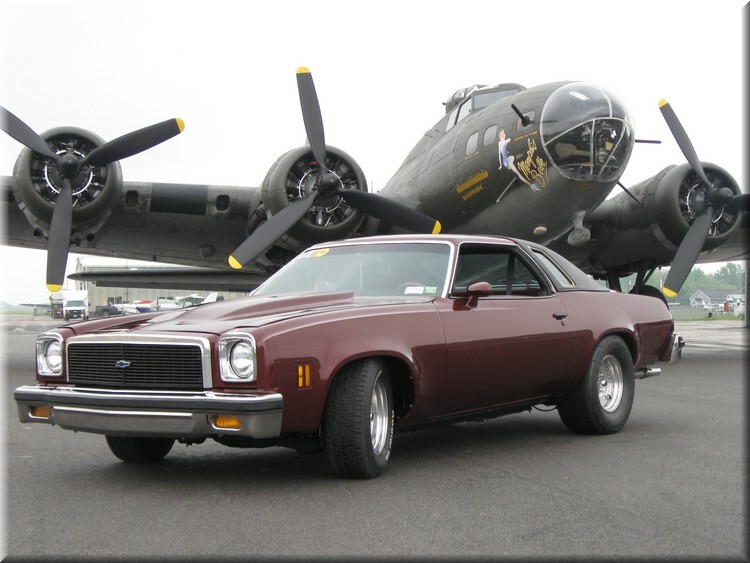 If you're thinking of putting a rack and pinion setup on a 73-77 Chevelle I would start by looking at what's available for the 70-81 Camaro / Firebird. The front end suspension on the 73-77 Chevelles and 70-81 F-bodies are VERY similar. You can swap things like sway bars between the two - so a rack and pinion setup meant for an F-body - would very likely be the easiest bolt in option for the 73-77 A body cars.